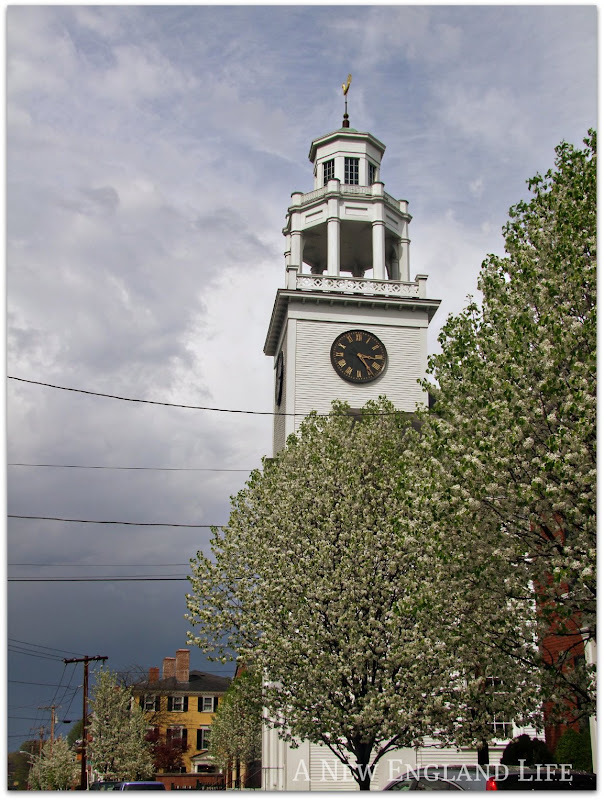 All these photos were taken a week ago while I was in Newburyport, Mass. The rain had just let up and the sun was dancing in and out of the clouds. Perfect for photography. It's been raining here for days. I'm anxious to get out and take pictures but between work and this miserable weather the odds aren't in my favor. From what I understand many other bloggers are dealing with endless rain too. Here's hoping we all get a bit of sunshine soon! Whether it's the NE or the NW rain has taken over where the snow once presided. Where is the sunny weather??? I once found a little book on taking pictures on gray days by an Oregon photographer. But the trick is to keep your camera dry between showers. In any event, love your rainy day shots - lovely images. Ooooooooing and ahhhhhhhhing here!! Don't know if I spelled that right!! Thanks for my virtual tour! Oh goodness - what beautiful pictures! Those buildings are magnificent and I, too, love white picket fences!! 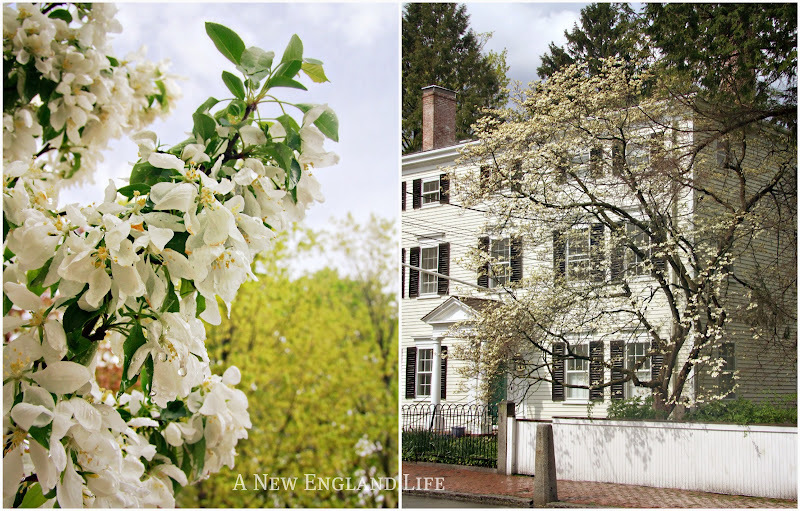 These are just the absolute essence of spring in New England. I can just smell the air when I look at these photos. Ah, damp air, too. So rare here in the desert. Wow, nice portrayal of a lovely town. So glad it cleared up for you. Looks like rain til Saturday. This is getting ridiculous! 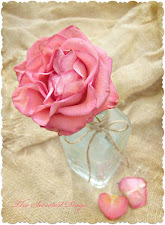 Sharon, lovely post! I am very taken with your part of the world. I've never been there, but it certainly appeals to me. What a grand house that is! We had a rare sunny day today. It was so nice! We have had a lot of rain too! Yes. Endless rain here too, but in many ways it makes for some beautiful photography in between the showers. Soon it will be hot and humid outdoors so I'm hoping the springtime rains stick around a while longer. i love how all the trees are in bloom! 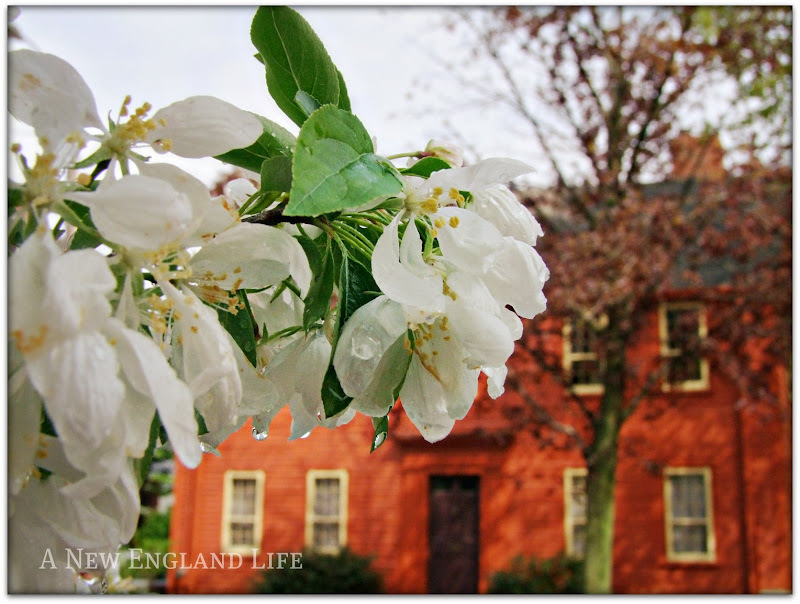 i took my mom (she is from ipswich and i now live in gloucester) to maudlay state park for mother's day and then downtown for lunch and all the trees were singing with bees and blooming, it was so beautiful! What a pretty town...your pictures capture it perfectly! 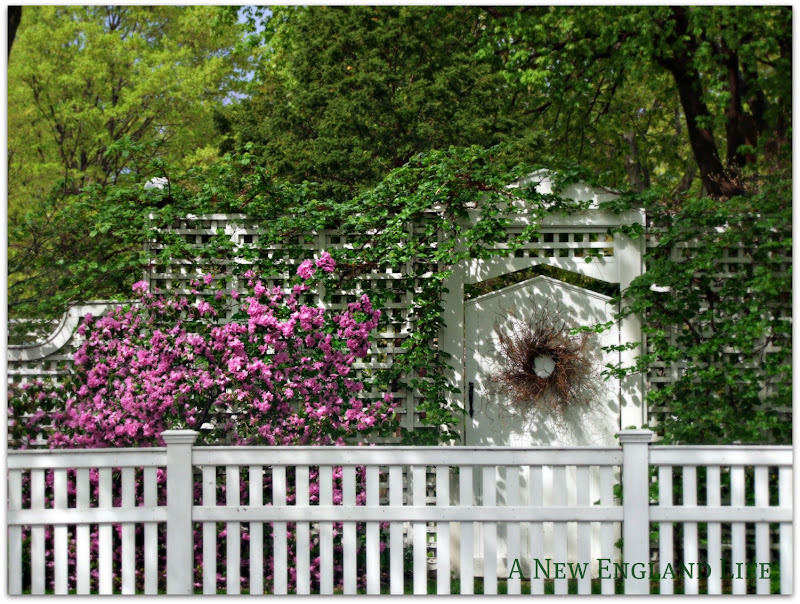 I feel the same way about white picket fences...they always add such charm to a yard. Let's hear it for some SUNSHINE!!! 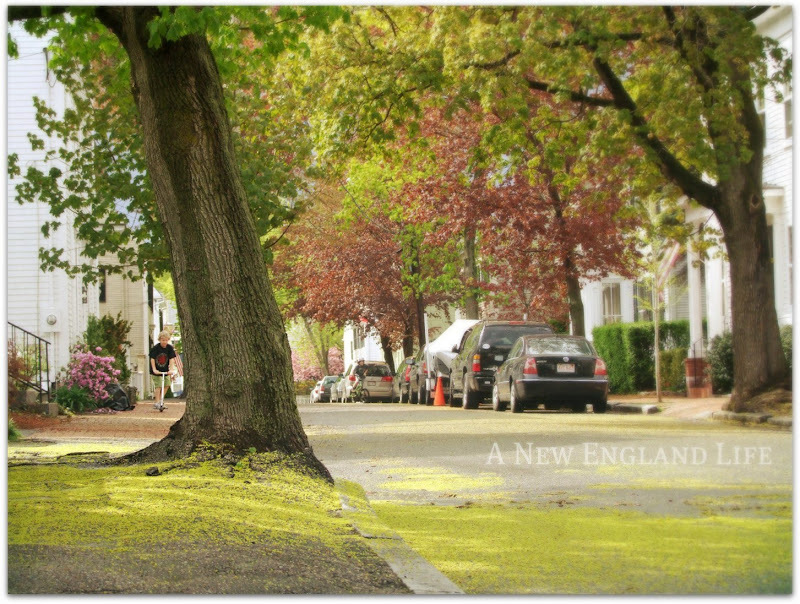 Your photos are just beautiful, I love walking around old Newburyport, it's such a great town! Have a great week! Yep , rain, rain, rain. But when the sun peeks out, great photo opps happen. Like yours! These are beautiful! My gosh, girl. These are luscious. Love the shot with the boy on a scooter! You really take me away from my cares and worries with your photographs. There is nothing like the beautiful colors of spring! Love those pink trees! We finally got a little bit of sun today! And that first photo of the yellow house is amazing. Gorgeous photos! I wish my neighborhood looked like that right now. Oh yes, I'm a sucker for a white picket fence, too. 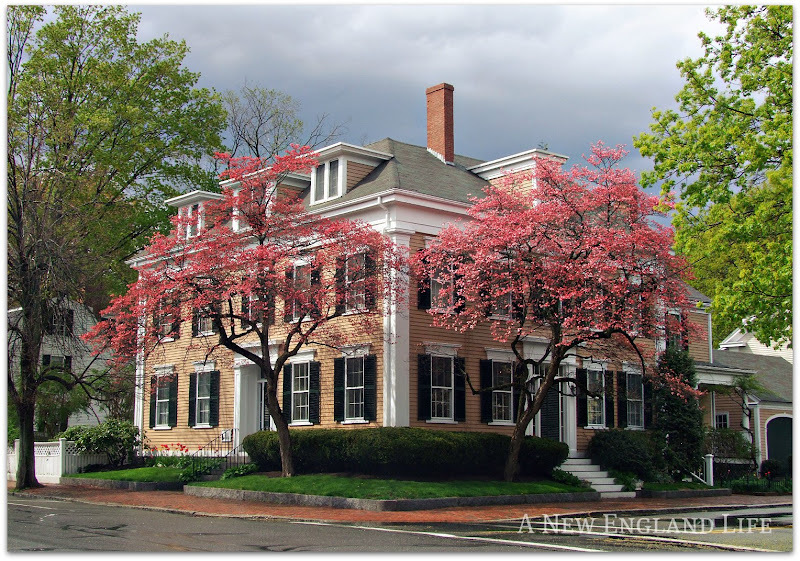 What beautiful houses there -- quintessential New England! We finally saw the sun for a few minutes today. I really thought I would go nuts if I had to go through one more day of rain... Looking forward to a sunny weekend. Hope yours is sunny, too, Sharon! I just came back from North Beach (went to the Beach Plum) and Newburyport. I recognized a lot of these houses. Wonderful photos. Beautiful photos. 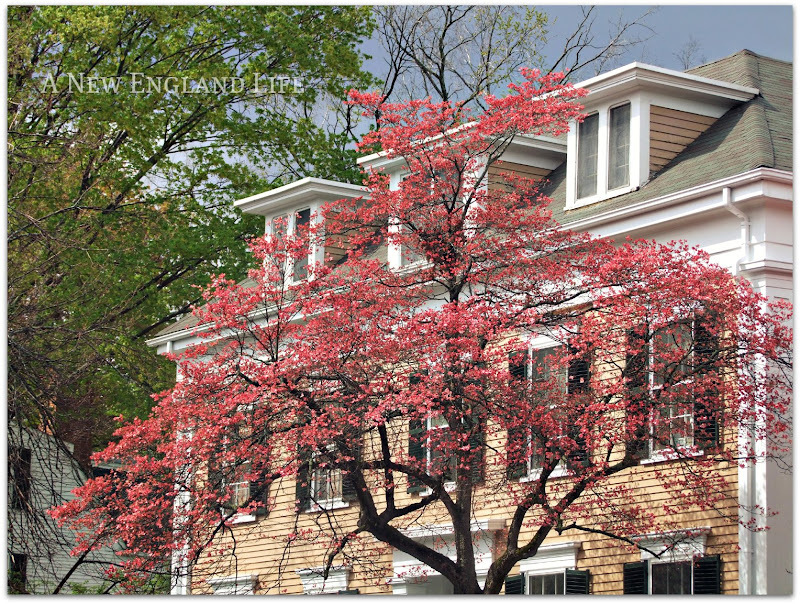 I love those red trees and that home is gorgeous. I love that first shot, with the raindrops on the apple blossoms!!! I was in Newburyport in the fall once... gorgeous town! Sigh. Your pictures make me so happy. 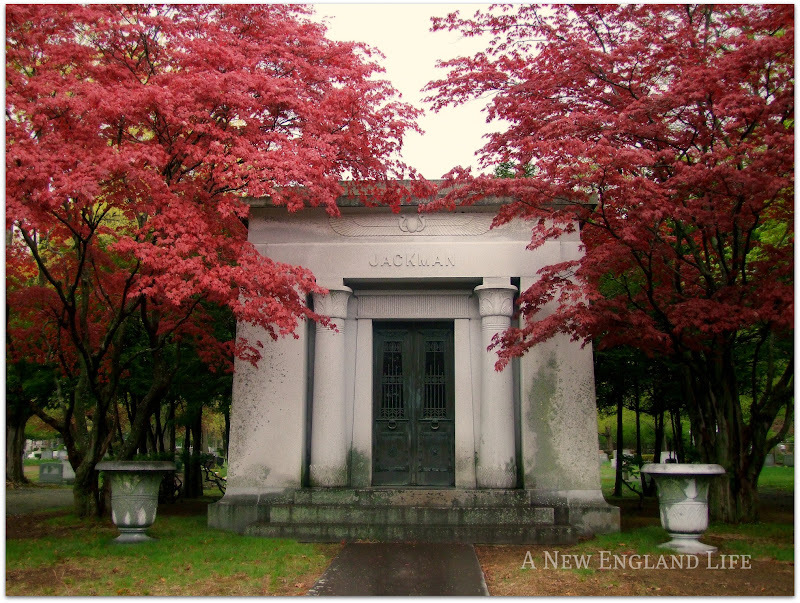 They make me feel connected with my beloved New England. Thank you!! Breathtaking. Makes me want to move out of the country and become a city girl. I loved these. Fantastic view though your lens. You take the most Awesome photos! 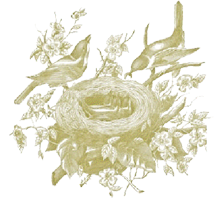 I am having a great time scanning thru your posts!